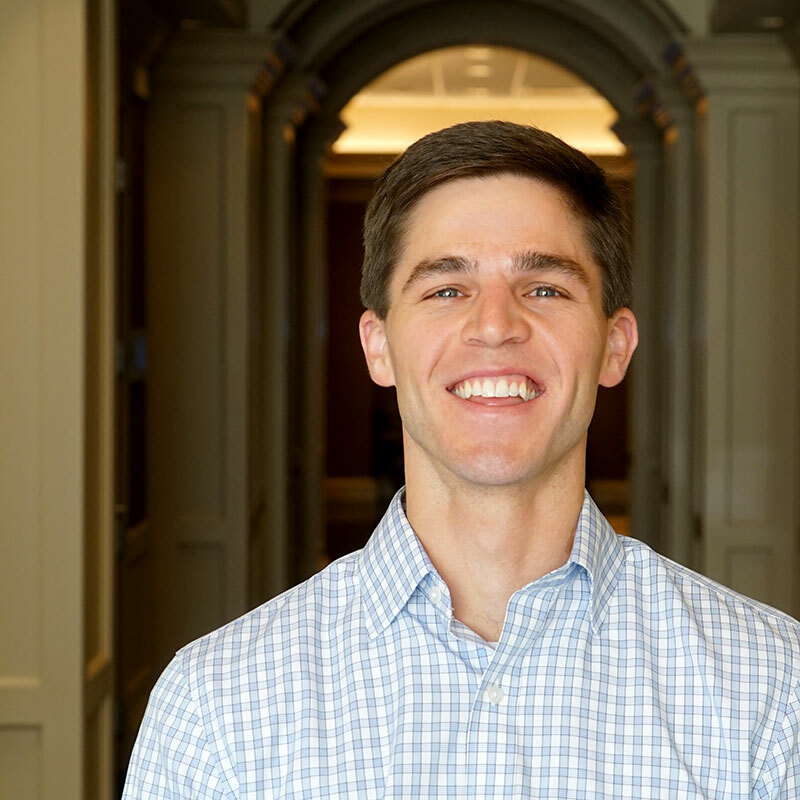 As a development associate at Kane, Allen supports the development team with maintaining project budgets, schedules, and contracts. His responsibilities also include financial modeling and coordinating with external consultants. Prior to Kane, Allen held various positions in the financial services industry at Bank of America, First Citizens Bank, and Prudential. Allen is a graduate of North Carolina State University where he holds a BS in Business Administration and of Wake Forest University where he holds a MBA. He is a licensed real estate broker in the State of North Carolina since 2009. Allen enjoys all sports and tries to stay as active as possible.